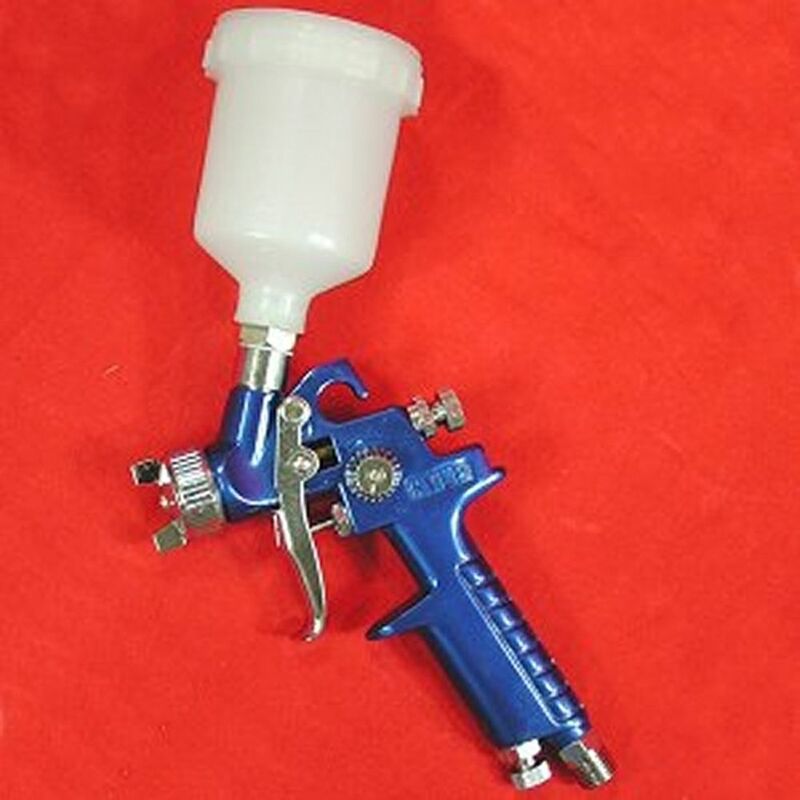 This spray gun is small enough to reach tight areas. 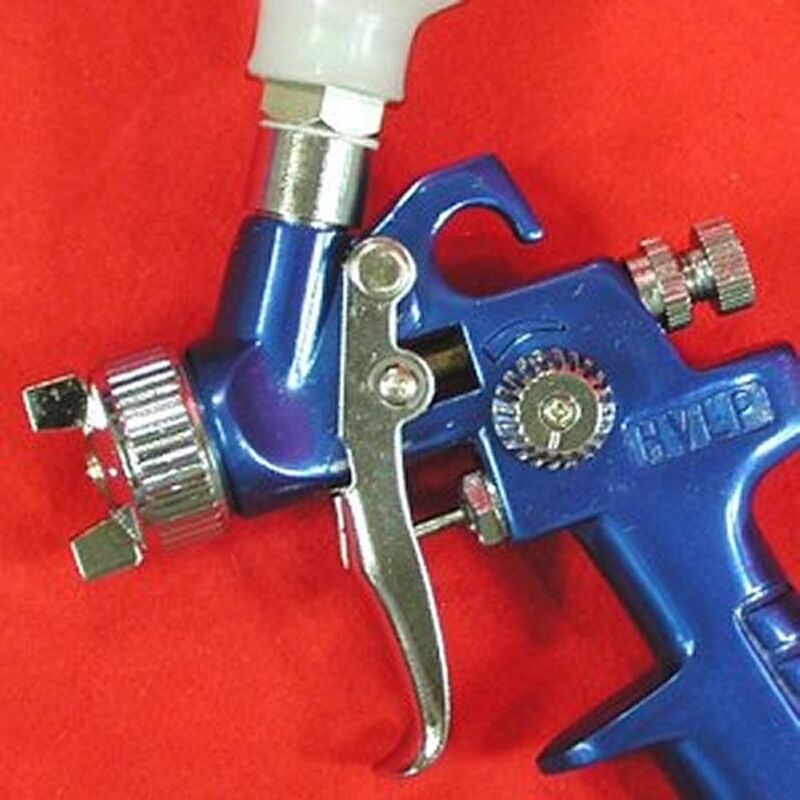 It is can also be used for small jobs and touch up. Fine adjustment knob for air flow. Stainless steel needle and tip for use with water based finishes. Includes a free gauge & regulator - a $10 value.